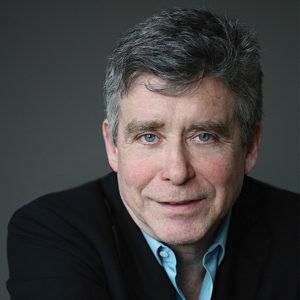 Jay McInerney is the author of eight novels, a collection of short stories and three collections of essays on wine. His most recent novel is 2016’s Bright, Precious Days. He lives in New York City and Bridgehampton, New York.